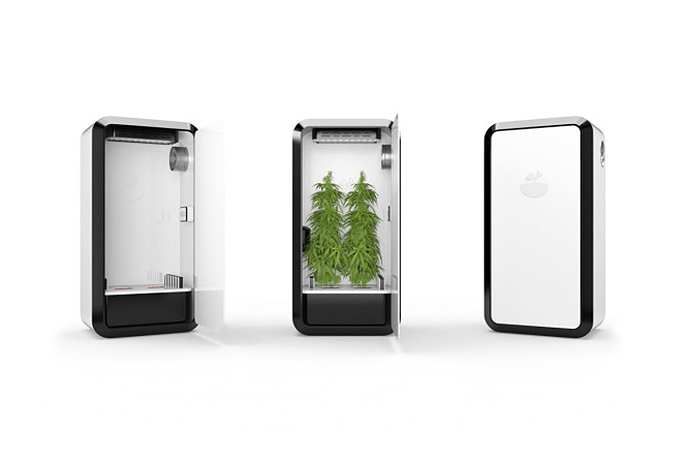 Leaf has designed an innovative “Plug N Plant” home system for marijuana growing. 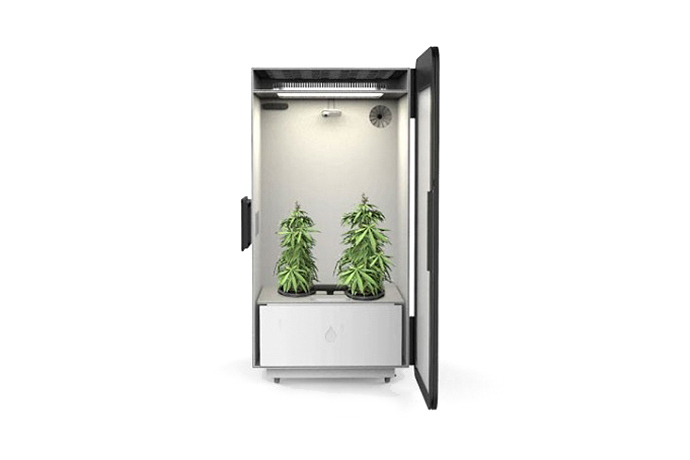 The self-sustaining system automatically monitors lighting, ventilation, and soil nutrient and pH levels, and adjusts accordingly for growth, size, weight, and potency optimization. A bulit-in HD camera allows you to view your plants from your smartphone through the Leaf app, which also displays environmental data. The system fits two cannabis plants and yields about five ounces of marijuana per harvest. The Leaf Cannabis Growing System is currently worth an estimated $2,200 USD. Invest in your home grow op by reserving yourself one online for a discounted $1,500 USD. Shipping begins summer 2016.